And if you were to make the most of your stay at the Yelloh! Village Soleil Vivarais campsite by attending the Ardèche Aluna Festival? 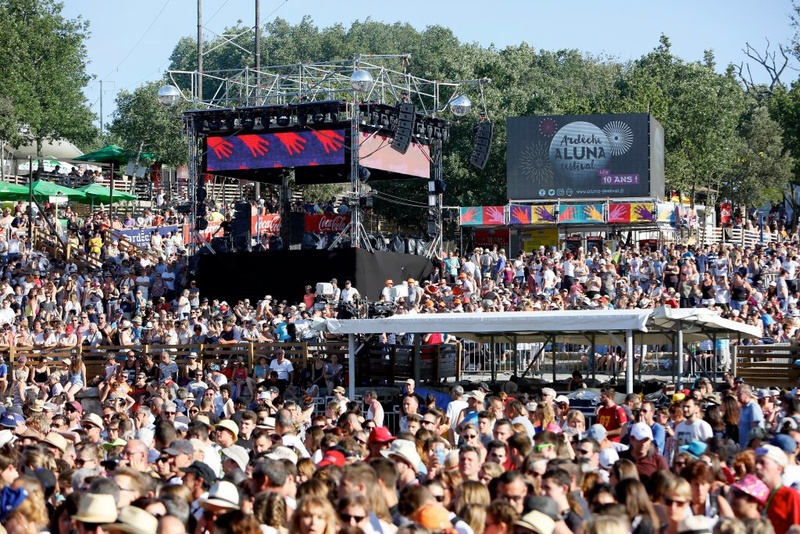 For the 12th festival, you will find a bill of artists from the French and international scene on the various stages at the Aluna Festival. 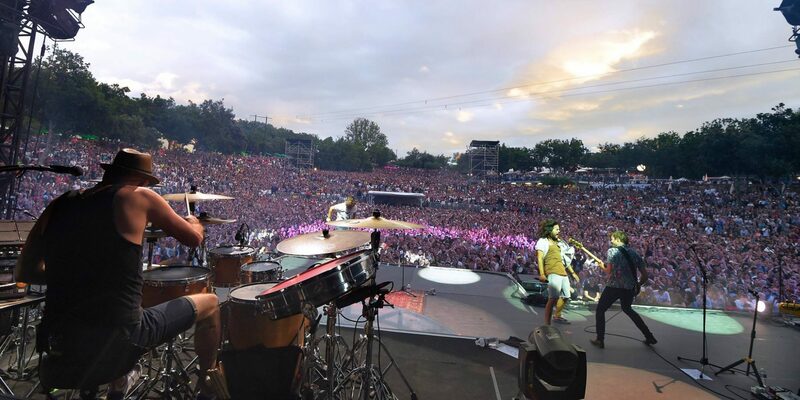 From Thursday 27th June to Sunday 30th June 2019, there is the opportunity to spend a sunny weekend on the Soleil Vivarais campsite, whilst making the most of the music that you’re fond of! The festival is held only 4 km from the Soleil Vivarais campsite. 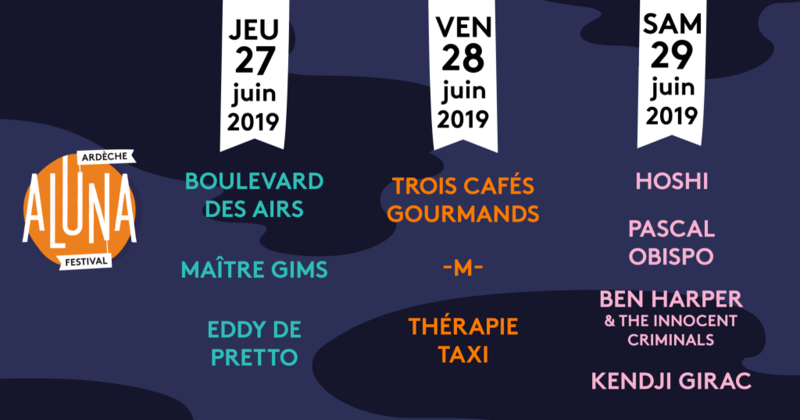 Shuttle services take you to the Aluna Festival, and bring you back from the festival to the Soleil Vivarais campsite!